Payment of $495.00 charged 1 month until cancelled. 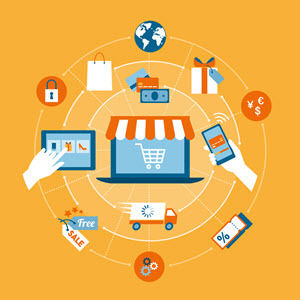 AbleCommerce hosting provides you with an all-inclusive solution for your eCommerce store. 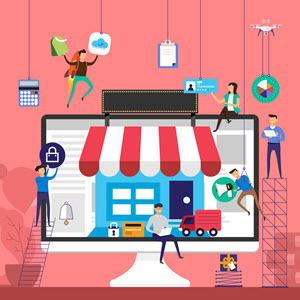 Our sister company, Giant Commerce, delivers premium website hosting services, while we provide the software and support for all of your eCommerce needs. Our performance guarantee applies to all hosting plans. 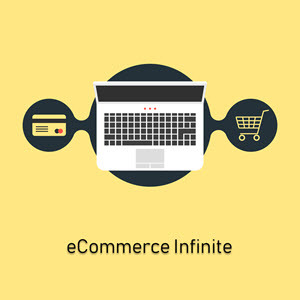 We limit the number of clients per server, so all AbleCommerce hosted websites perform at their best. Using Google's innovative data centers as the backbone of our infrastructure, you'll be happy knowing that your data is safe and secure. Google has been building some of the most efficient data centers for more than ten years. They are investing in long-term contracts with renewable energy producers, which means that together, we are all supporting a future with cleaner energy. 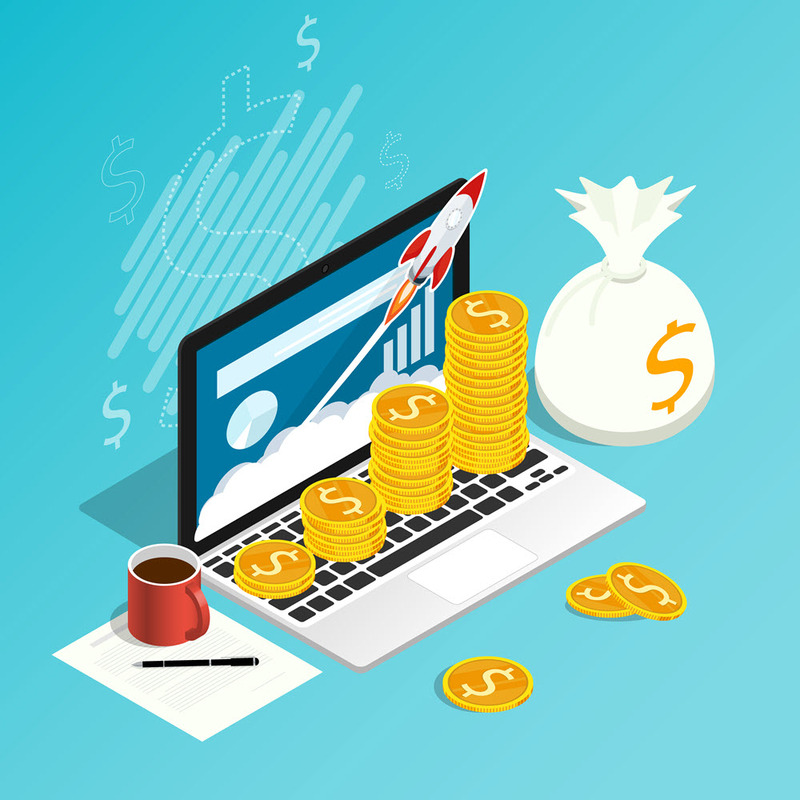 When you host with AbleCommerce, you are getting premium hosting services, excellent support, high-performance servers, a reliable network and email, secure firewall, and the eCommerce expertise that discount hosts simply cannot offer. Plan includes AbleCommerce hosted store with unlimited admin users. Software includes unlimited features. Each hosting plan includes a full AbleCommerce installation. The monthly hosting fee includes rental of the eCommerce software. At any time, you may purchase an AbleCommerce software license if you decide to move to a different host. You may upgrade at any time to a different plan.